Traditional Chinese Medicine works by correcting imbalances in the body. Our physical, emotional, and mental states, as well as our relationship to our environment and the natural world affect our ability to maintain harmony.Traditional Chinese Medicine includes many types of therapies which are tailored to each patient’s needs. 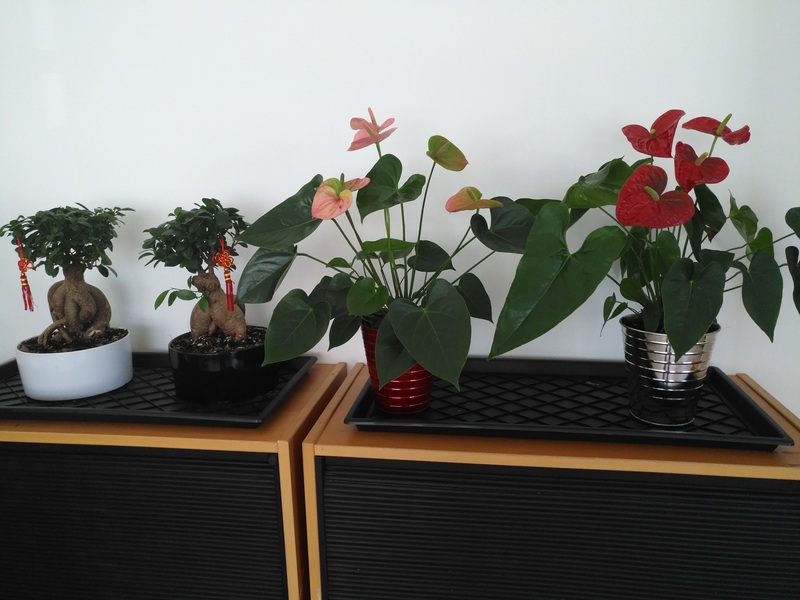 Therapies we do in our office include acupuncture, Chinese Herbal remedies, Tui Na ,as well as other manual therapies including gua sha and cupping. Chinese medicine uses over 500 herbs. 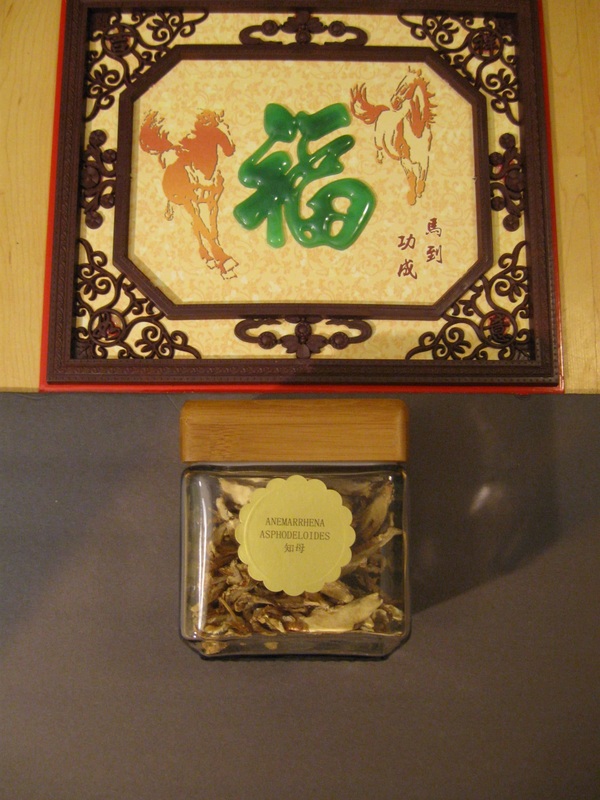 Chinese Herbs are usually given as a formula of five to ten herbs. Each herbal formula is tailored for you. 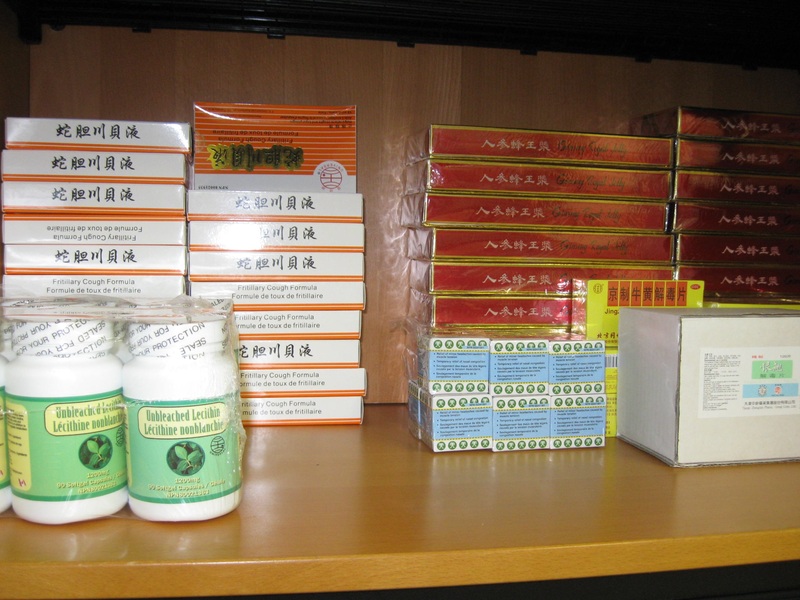 Acupuncture and Chinese herbal treatment are often combined and complement each other. What can Chinese herbs be used for? Chinese herbal remedies can be used for a wide range of conditions. 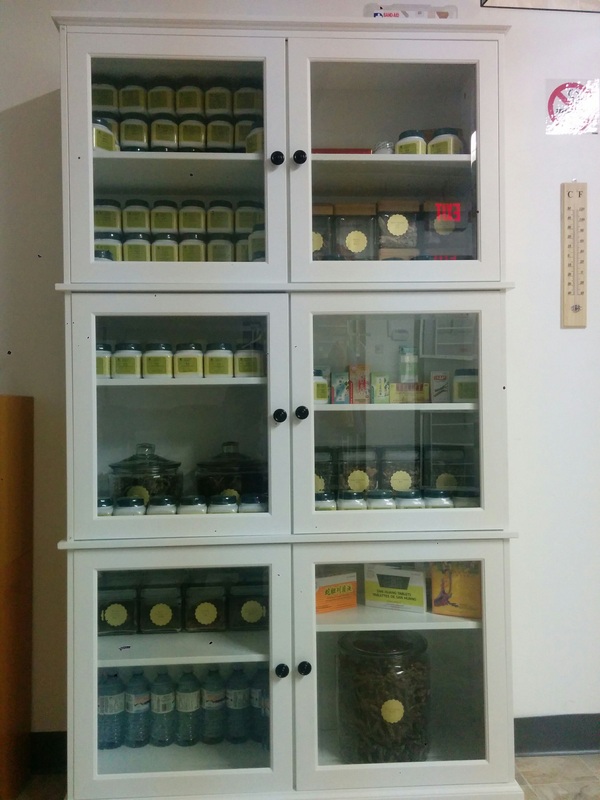 In my clinic, people often take herbs in conjunction with acupuncture for eczema, psoriasis, and acne. Herbal remedies can also be very helpful for Hypertension, diabetes, infertility, depression,stress, allergies, chronic pain, headaches, overactive bladder, insomnia, cough， asthma, Dry Syndrome ，Colds, digestive problems and many other conditions. 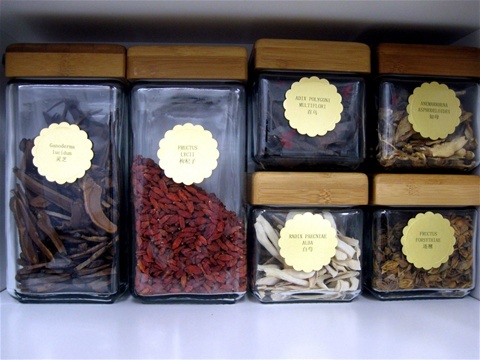 The most common ways to take Chinese herbs are in a tea, granule powder, herbal pills or tincture. What you come in for will determine what type of herbs we will use. All of the formula for patients with skin conditions will be customized raw herbs or granules. We stock a small number of herbs and tinctures for patients who have sinus pain, headaches, frequent colds, and allergies. Traditional Herb Cooking PotRaw Herbs: The most traditional way, and the most potent for certain conditions, are raw herbs. The herbs are prepared by boiling in water to make a very strong tea which is drank. I recommend double cooking the herbs. The herbs should be cooked in a ceramic herb pot or a glass pot. Many herbal pharmacies have pressure cooking machines that can prepare the herbs for you. The tea is then vacuum packed into a small bag. . Raw herbs are very potent. I believe they are the strongest form of herbs. I most often use raw herbs for skin conditions like acne, eczema, and psoriasis. 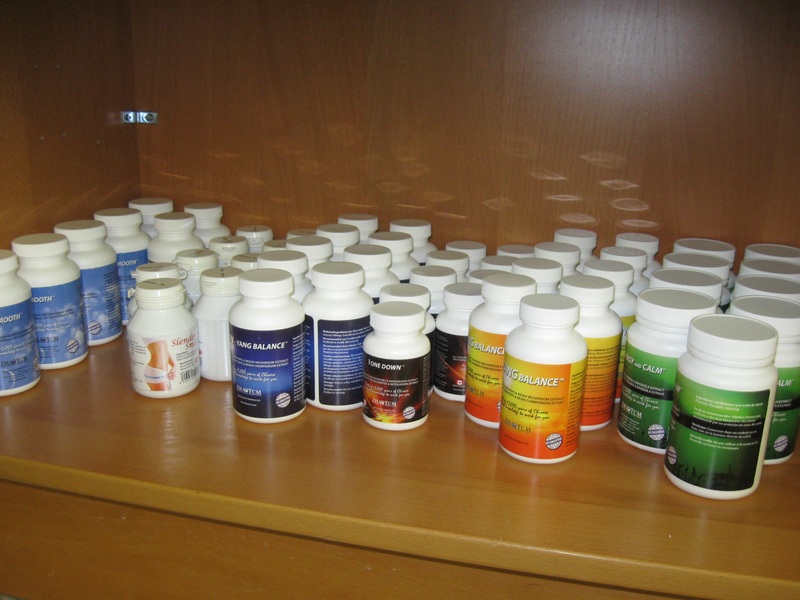 Herbal pills are possibly the most common way to take herbs. This is also a traditional method, as many formulas were designed to be made into honey pills. Honey pills consist of ground herbs which are bound together with honey. I find prepared herbs very effective for many chronic health concerns such as anxiety, insomnia, and allergies. They are very easy to take. Tinctures are alcohol extracts of herbal formulas. That is, the herbal formula is boiled down to make a very concentrated tea. A small amount of alcohol is added as a preservative. They are very easy to use, quite effective, and affordable. Granules are concentrated boiled herbs. The herbal formulas are boiled down and the liquid is concentrated. Mix this powder with warm water to reconstitute the herbs. Sometimes the herbs are also encapsulated for pills.